Why Does A Propane Mosquito Trap Work? Because they act just like us humans! 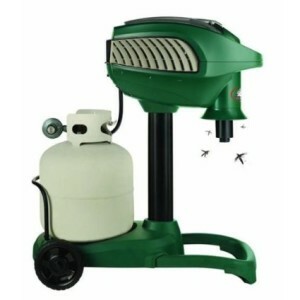 Contrary to the traditional mosquito zappers; Propane Mosquito Traps work by mimicking the gases and scents given off by humans. A plume of warm, moist C02, and an environmentally friendly octenol scent attracts mosquitos the same way they are attracted to humans. As the insect reaches the trap the upward vacuum of the device pulls them in and disposes of them; usually in a replaceable mesh bag. Mosquito zappers, on the other hand, are thought to attract mosquitos by utilizing an ultraviolet light. However, the science behind how a mosquito finds its’ next meal couldn’t be further from an ultraviolet light. Mosquitos simply are not attracted to ultraviolet light as they are attracted to warm, moist, plumes of carbon dioxide. 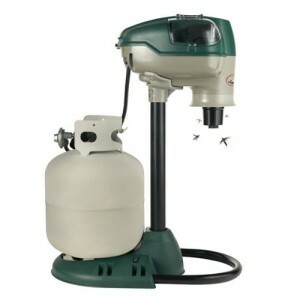 Propane Mosquito traps are also often times referred to as CO2 (carbon dioxide) Mosquito Traps, so you might see this while searching through reviews. With insects in general, the best offense is a good defense. 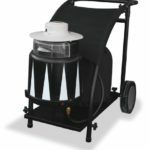 Utilizing a propane mosquito trap which continuously emits the same gases which cause mosquitos to be attracted to us humans; you’ll work to attract and ultimately eliminate the mosquito population before they can get to you. Also, you may consider applying one of the top rated mosquito repellents for the yard to eliminate mosquito eggs and larvae. In the event they do get to you, follow these mosquito bite remedies and tips. The location of your trap greatly impacts the effectiveness. We have an entire article on trap placement, but the quick and dirty is to have the trap placed upwind from where you spend a majority of time outside. 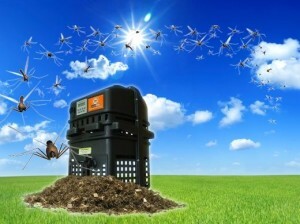 The trap should be placed in an open area so that insects can directly access the unit. Although the machine should be left out in the open, it should also be kept in the shade as most insects avoid direct sunlight. The trap should be away from people (30-40 feet) so that bugs are attracted away from where humans would be spending time. 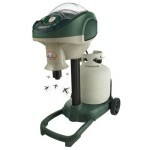 So it is up to you, are you ready to reclaim your property from the pesky mosquito and no-see-ums? Are you ready to make a vigilant effort to help prevent the disease-carrying insect from invading your precious space? If so, take a look below at our Mosquito Magnet Reviews, Blue Rhino SkeeterVac Reviews, and many more, to help decide on what the best propane mosquito trap is for your family’s needs. 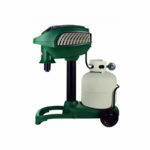 Propane mosquito traps utilize two different types of attractant, Lurex, and Octenol. Two variations of Octenol exist, standard and R-Octenol. Standard Octenol is mostly used in the far North of America and into Canada. R-Otenol is used down the East Coast and Midwest USA. Lurex, on the other hand, is used mostly in southern America, and the difference exists in the type of mosquitos targets. For the everyday user, you need to know that this is the attractant used by some of the best mosquito traps. 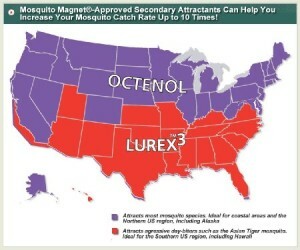 Both iterations of Octenol attract mosquitos, black flies, and no-see-ums. By using an attractant such as Octenol can increase your catch rate up to ten times. Lurex, on the other hand, has been specifically designed to target the Asian Tiger Mosquito seen in many southern states. Tiger Mosquitos are notorious for carrying potentially deadly diseases such as West Nile and Encephalitis. The use of Lurex can increase the catch rate of the Asian Tiger Mosquito by 3 times. Both Octenol and Lurex has been EPA approved and is environmentally friendly. 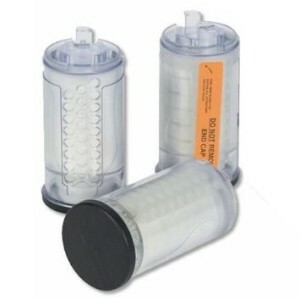 A cartridge of each type of attractant typically lasts 21 days before needing to be replaced. 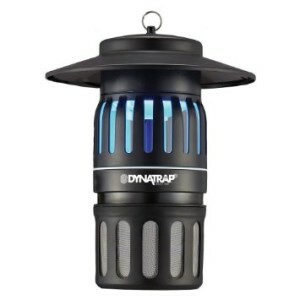 Although a propane mosquito trap will function without attractant, utilizing an attractant will significantly increase the effectiveness of a trap. 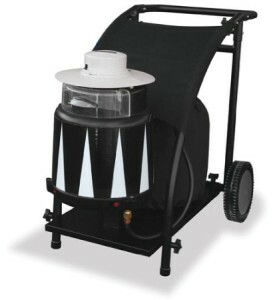 If you are the type to buy the best of the best, look no further than the Mosquito Magnet Executive the MM3300. 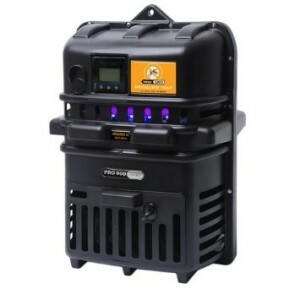 This is the top of the line Mosquito Magnet featuring smart technology and a rechargeable battery that lasts all season long. Among the five different user-friendly settings is four fuel saving setting allowing for you to get more life out of your propane tank. 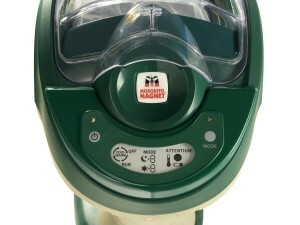 Read Our Full Review of the Mosquito Magnet Executive MM3300. Copyright text 2019 by PropaneMosquitoTrap.